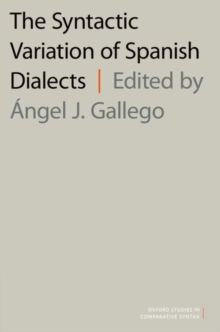 Japanese syntax has been studied within the framework of generative linguistics for nearly 50 years. But when it is studied in comparison with other languages, it is mostly compared with English. 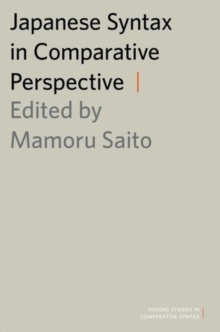 Japanese Syntax in Comparative Perspective seeks to fill a gap in the literature by examining Japanese in comparison with other Asian languages, including Chinese, Korean, Turkish, and Dravidian and Indo-Aryan languages of India. 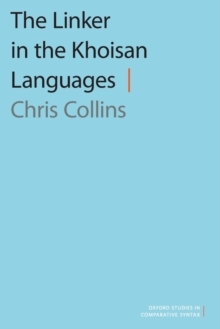 By focusing on Japanese and otherAsian languages, the ten papers in this volume (on topics such as ellipsis, postponing, and wh-questions) make a unique contribution to the study of generative linguistics, and to the Principles and Parameters theory in particular.